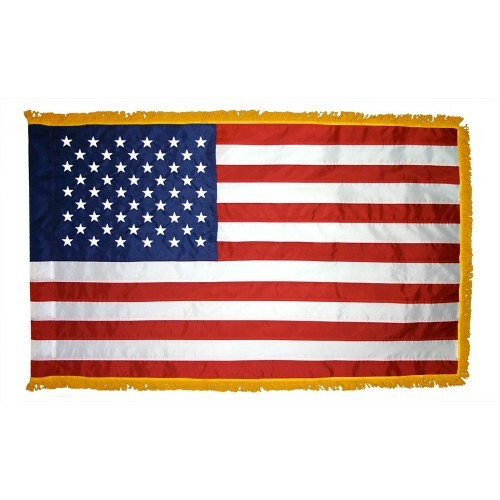 ﻿ American Flags Archives | American Flagpole & Flag Co.
One of the most noted symbols of patriotism is the American Flag. 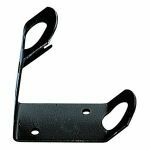 When you’ve made the decision to buy the best American flag for sale, be sure to buy our Nyl-Glo nylon or Tough-Tex polyester American flags. 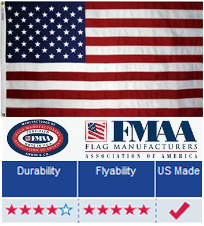 In keeping with that symbol of patriotism, we guarantee that all of our flags are American made. We boast bright, bold colors in our stars and stripes and take extraordinary pride in all of our flags and patriotic products. Get ready to “pledge allegiance” . Our flags are made by America’s oldest and largest flag company, remaining heads and shoulders above any other U.S. flag manufacturing company in the United States. 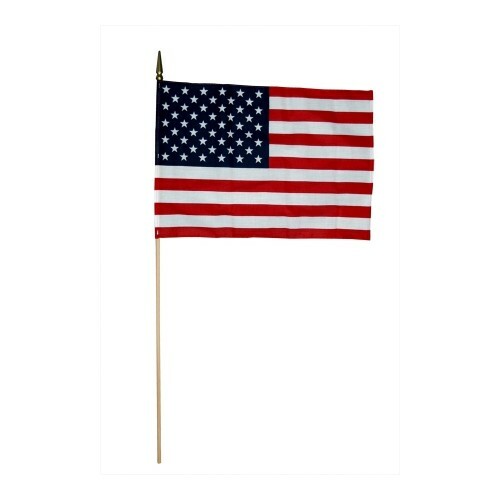 Be sure to check out our selection of state flags for sale and international flags for sale to fly with your American flag.